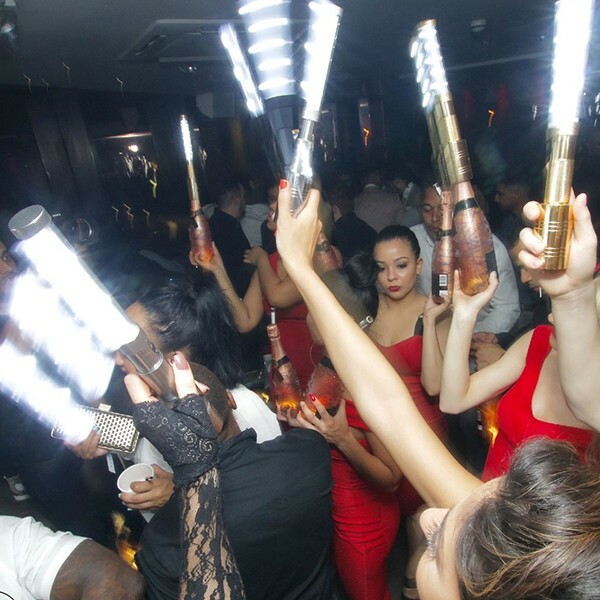 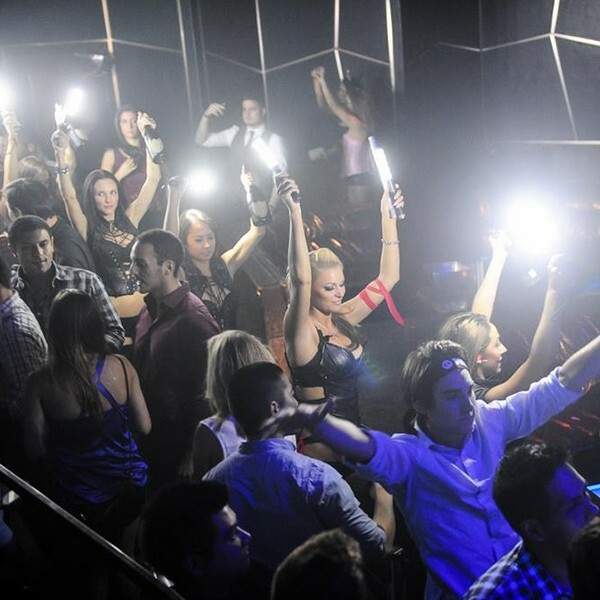 The LED Strobe Baton has been designed to grab the attention of your guests during the bottle service delivery within your nightclub. 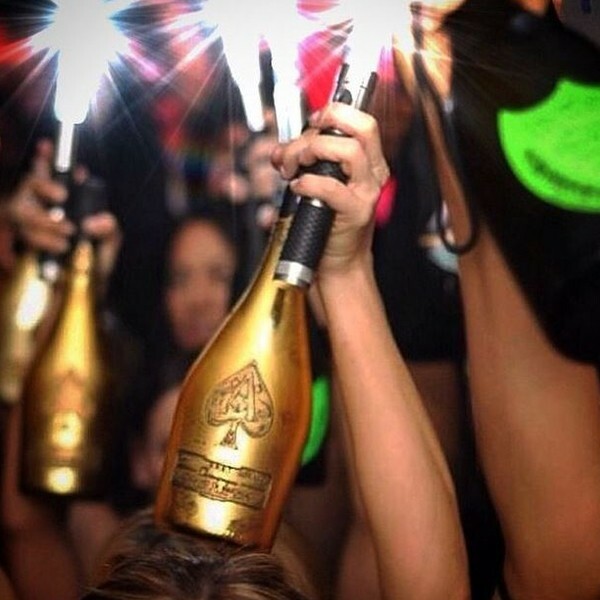 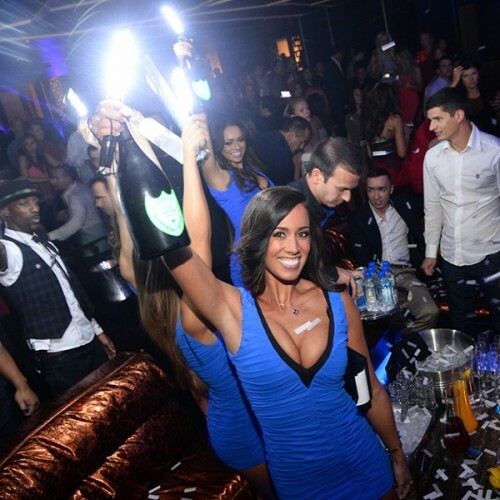 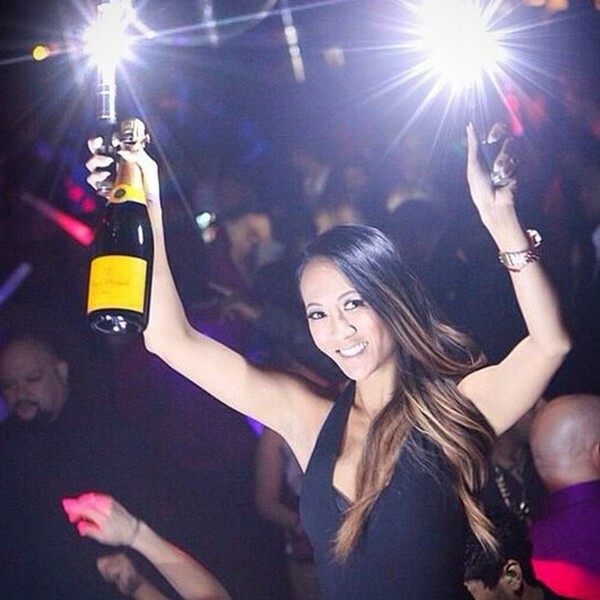 This product not only compliments the Ice Fountains (Bottle Sparklers) but has become a very popular party product within nightclub venues all around the world. 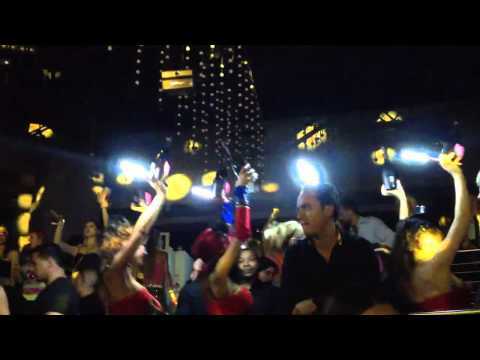 The LED Strobe Baton is safe, stylish and reusable. 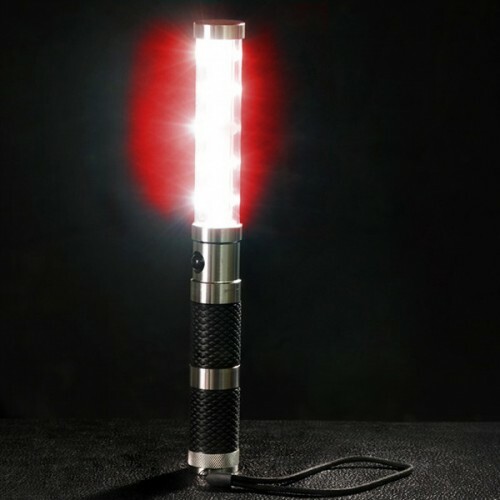 It has 10 high powered LED lights and requires 6 x AAA batteries which are NOT included.